Win a brand new laptop in our new quarterly sweepstakes! How would you like to win a brand new laptop from Toluna? Great news, now is your chance: our latest quarterly sweepstakes is here! 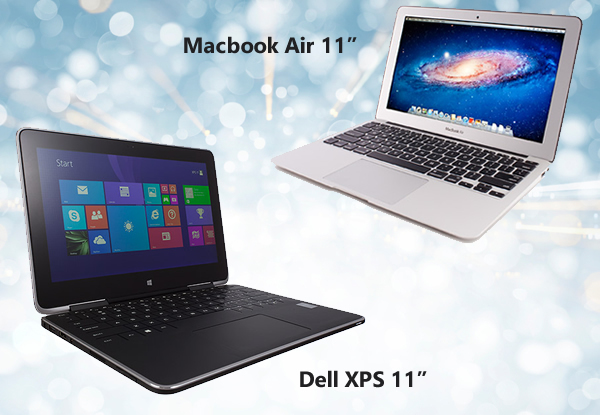 The prize is your choice of a Dell XPS 11” or Macbook Air 11” laptop! That’s right; three lucky winners will have their pick between both laptops. From June 15 until August 31, you will have the chance to enter for the chance to be one of three lucky winners. As always, one laptop will go to the winner who purchases the most sweepstakes tickets, and the other two winners will be selected at random. To enter, visit your Rewards Centre and for rules and regulations, please click here.